PARTNER WITH ABC REALTY COMPANY TO HELP YOU MEET YOUR REAL ESTATE GOALS! Located in Sheridan, Wyoming at the base of the beautiful Big Horn Mountains. 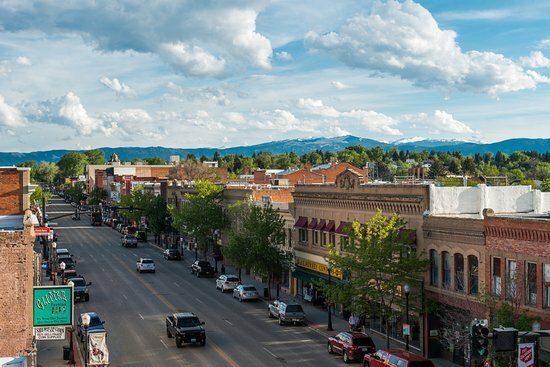 ABC Realty Company has been part of the Sheridan County real estate community since 1955. Whether you’re moving to the Sheridan County area or you are already a resident call us for your real estate needs. Prospective buyers are charged with making, and are expected to, conduct their own private investigation of the information contained herein. © 2019 ABC Realty Company All right reserved.